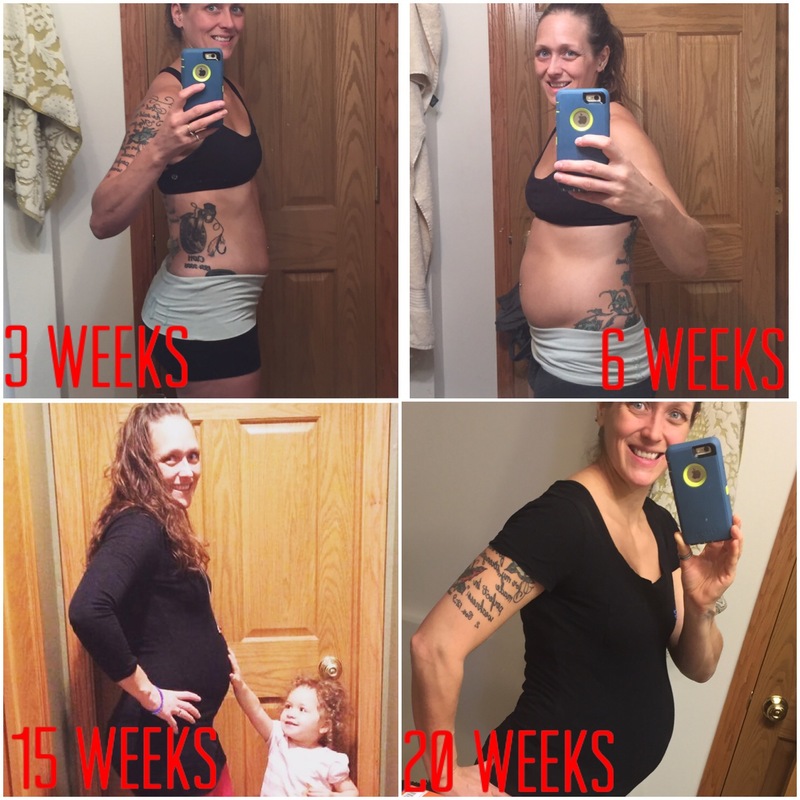 As I presently near the end of my second trimester, I found myself realizing how well I documented my pregnancy with Charlie and how poorly I have documented this one! So many reasons and excuses could be made. Time, energy, distractions of a toddler…all pretty legit. Truth be told, the entire pregnancy has been very different. I was not by any means expecting them to be the same, after all no two children are the same. Heck I am not even the same person I was a few years ago, life is just entirely different! Change is the only constant, after all. I make it a point in my life to always be learning. To always be growing. To never settle or remain stagnant. I always have some area of my life that I am working on. Be it relationships, soul searching, faith…you name it, there is always room for growth and development. Letting go of expectations to free myself to accept things as they are. While this was a planned pregnancy, it just happened SO FAST. I am very blessed in this regard! Once past the initial excitement, my first thoughts honestly drifted to the many women I know who are struggling to conceive. It almost felt unfair. I offered up a lot of prayers for these women, for all women struggling, in the early days. I was eager to do so many things that I found helpful the first time. I meditate pretty much every day, I regularly jot down quotes and scripture to potentially help me through labor and delivery, I sing to my belly…yet I would find myself almost straining to feel kicks. And then questioning the ones I thought I felt. I would have these little moments of panic because the baby wasn’t moving as often or as much as I had hoped…all these expectations I was ultimately putting upon my baby, myself and my pregnancy. Then one day something beautiful happened. And it happened when I wasn’t even trying. I was driving in rare silence and the words of John Lennons song, Beautiful Boy, suddenly popped into my head. At almost the exact same time, I felt a huge whoosh of movement in my hips from my little one. Now I don’t know if baby is actually a boy, so I have since replaced “boy” with “baby” just in case. (But it sure does match my mommy feelings, so we shall see!) But in that moment, I felt like I KNEW my baby. It was just really really powerful and wonderful. All of the nausea, food aversions, restlessness, ligament pains…all of it was suddenly worth it. I am finally feeling freedom from my expectations and am looking forward to what my final trimester will bring.